For millennia skilled craftsmen have worked and create with wood, one of the first materials to be worked by man, with crude and time-consuming tools to shape and build. In the ancient world, from Egypt to China, building shelter, furniture, transport and even more tools. But unlike poor Gordianus in ancient Rome breaking his back just to saw through a piece of wood with his old-faithful buck saw, we have the world of power tools at our fingertips. Electrical machines to cut, drill, fix, shape and finish. Taking the ancient skilled craftsmen’s trade and tossing it in the lap of the average Joe. In this article, I will be discussing my beginners guide to woodworking power tools and taking a look at the essential power tools for woodworking with the focus on the hobbyist. “But power tools are expensive” – Well they don’t have to be. Buying the right tool for the job does not mean buying the most expensive tool on the shelf. There is no need to buy professional grade tools for DIY purposes. A “home grade” power tool will do exactly what a professional-grade tool will do. 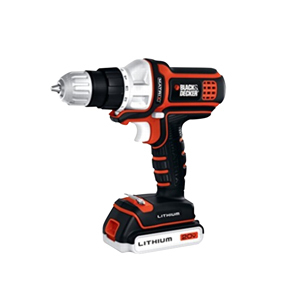 A professional quality power tool is designed to work all day, every day. So unless you are planning on throwing caution to the wind and impulsively quitting your job to pursue a career as a fine wood furniture maker, home grade tools will do just fine. Take a look at my list of power tools to cover all bases for people looking to get into woodworking. I started with these tools in my arsenal just a couple of years ago and had no trouble bringing my projects to life. 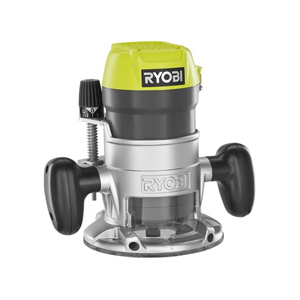 A handheld power tool and as the name suggests makes use of a circular rotating blade to produce a cut. For versatile and compact sawing, cross cuts and ripping, a circular saw is a must in your tool arsenal. 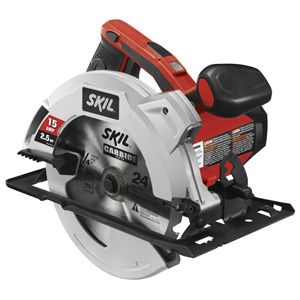 Circular saws also have the ability to produce bevel cuts and when getting started, this saw will do the work of a table saw and a compound miter saw. Spending a little more time setting up a jig or a cutting fence can produce a level of accuracy close to that of the saws mentioned above. Also handheld, this power saw with an oscillating blade is used for figure cutting. Some jigsaws come with a variable speed setting as well as an orbital function where the blade does not only move up and down but also forward and backward allowing for more aggressive cutting. Add a curved cut to your projects to give it the designers feel and if you want to get really creative most jigsaws can also produce bevel cuts. a range of tasks. I always keep two drills close for drilling and driving without having to change bits to speed up assembly of my projects. Ideally, cordless drills are the way to go for woodworking, as you don’t need too much power to drill through wood, but corded drill chews a much smaller hole in your pocket.You would want to be looking at a lightweight drill to minimize fatigue as you will find yourself holding this power tool quite often. NOTE: This tool has the ability to cover all bases with a circular saw, jig saw and sander attachments available. 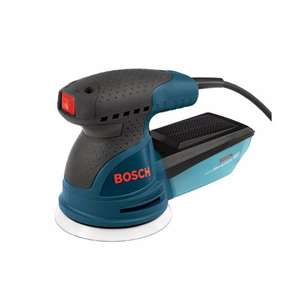 A good orbital sander will give your projects the professional finish it deserves. With a range of different grit sanding paper available to produce the desired smoothness. A sander with a variable speed setting will be very useful to prevent chewing away too much wood when working with softer species like pine. For more aggressive sanding and stripping a belt sander will be the way to go but is not advised for beginners. Used to cut and shape the desired profile into wood. Cut clean edges onto your projects with a huge variety of bits available. Routers are versatile tools that will put your projects on the fast track to your desired look. 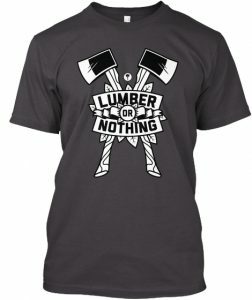 If you are considering taking up woodworking always remember, safety is key. ALWAYS follow the safety instructions as put forth in the user manual. Now GO OUT AND BUILD SOMETHING. ← What Is A Miter Saw Used For? Interesting equipments used for cutting of wood.  I think it would be more appropriate to promote this in the paper,timber industry or other industries that focus on the conversion of wood material into other materials or daily life items. Indeed, wood is essential,especially paper. Great article! My husband just signed up for a workshop where he will be building a desk. He loves to work with wood and sometimes complains about the high cost of power tools, so I will definitely send him to this site! Yes power tools can get out of hand with regards to pricing. That is why it is very important when buying tools to analyze the intended use of the tool. 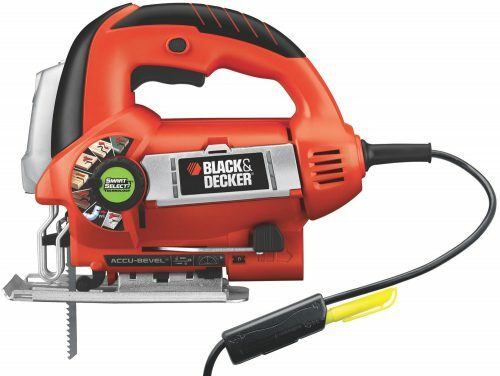 Often inexpensive power tools are perfectly capable of catering to the DIY fanatic’s every whim. These tools are great to have. 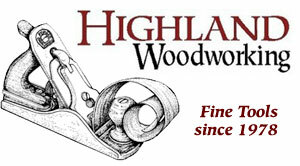 My uncle used a circular saw long ago and I loved the scent of wood shavings! That was maybe 30 years ago and I can still ‘smell’ the shavings. I am fascinated with building things myself. Even if it’s just Lego or Play Dough. Never heard about a Router but that machine looks interesting. Prices are not too bad either! Yes, building and completing a project gives a very gratifying feeling. It’s a hobby that rewards you with a article that can be used, sold and admired. Wood working is both fun and useful. I love being able to fix things and build shelves. This is a great list. With these tools you will rule your home…and fix most anything! Do you have a list of basic hand tools for the novice? I will be posting a article about setting up a home workshop soon. It will cover basic hand tools so watch this space.